Bookish Lifestyle: Announcing September's TBR Pile Read Along! Announcing September's TBR Pile Read Along! Hi guys! 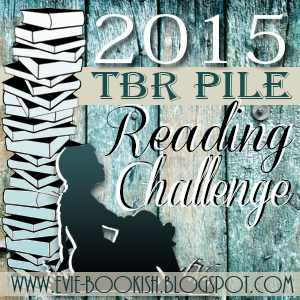 Thanks for joining our 2015 TBR Pile Reading Challenge! 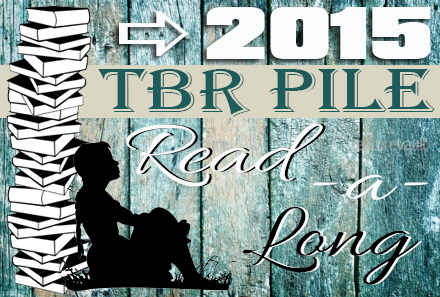 As you know, every other month we'll be hosting TBR Pile Read-a-Longs to help you (and us!) tackle our TBR Piles :) Sorry this is late but it was a crazy weekend and I didn't get the book from the library on time. 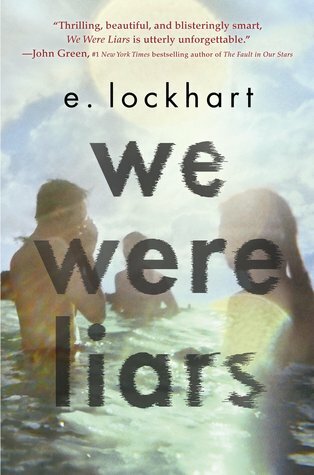 We Were Liars by E. Lockhart! And remember, it's never to late to sign up for 2015 TBR Pile Reading Challenge and/or join our monthly Read Along, so spread the word and invite your friends to join the fun!